With the development of CNC technology, 5 axis CNC router opens you up to a wide range of possibilities you never thought possible on your CNC router. With the development of CNC technology, STYLECNC 5 axis CNC router opens you up to a wide range of possibilities you never thought possible on your CNC router. 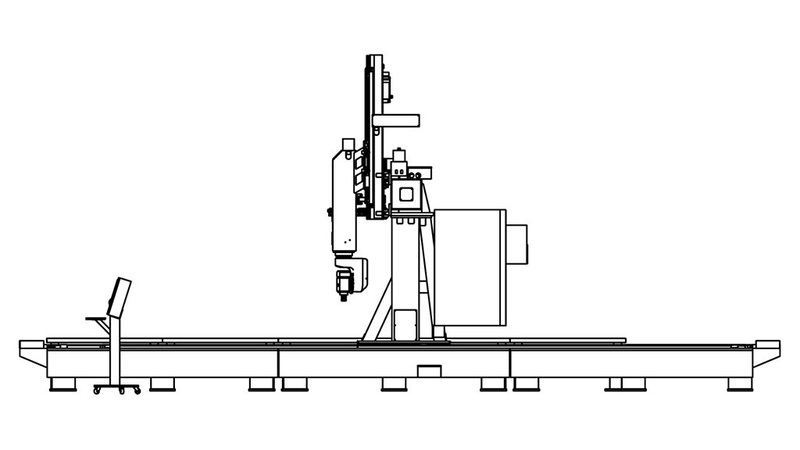 Compared with the standard 3 axis CNC routers (X, Y, Z), STYLECNC 5 axis CNC router has added A and C axis. These additional two axis allow for a larger range of motion that creates many new applications. 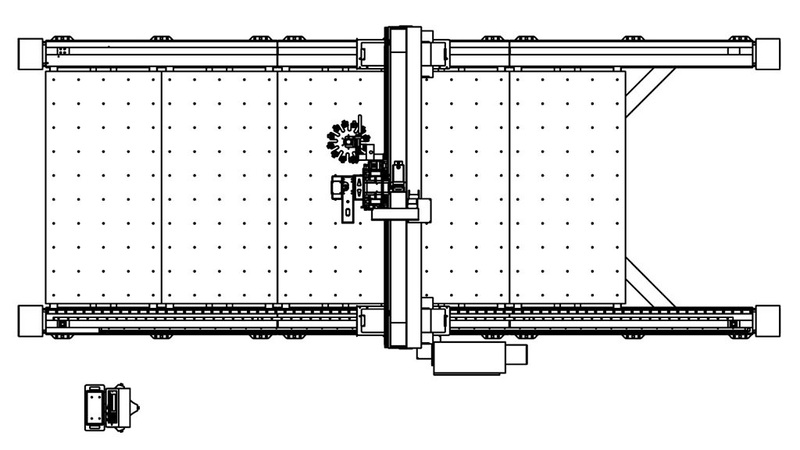 This enables the 5 axis CNC router to now rotate in 90% increments, meaning that the 5 axis CNC router can work on all four sides of a piece of material as well as vertical machining from the top. Let's learn why use 5 axis cnc router? Having the ability to machine on more axes can help improve production of current jobs as well as create opportunities to diversify products and offerings. Due to the fact that the cutting head on the 5 axis CNC router can be lowered towards the material being cut. Having 5 axis increases the tool’s range of movement, and as a result it is able to more accurately cut a design or job. The 5 axis CNC router provides a competitive advantage for your company. Investing in the latest technology allows your company to stay ahead of the game in the ever changing and dynamic market. License: The text of "Why use 5 axis CNC router?" by STYLECNC is licensed under a Creative Commons Attribution 4.0 International License. 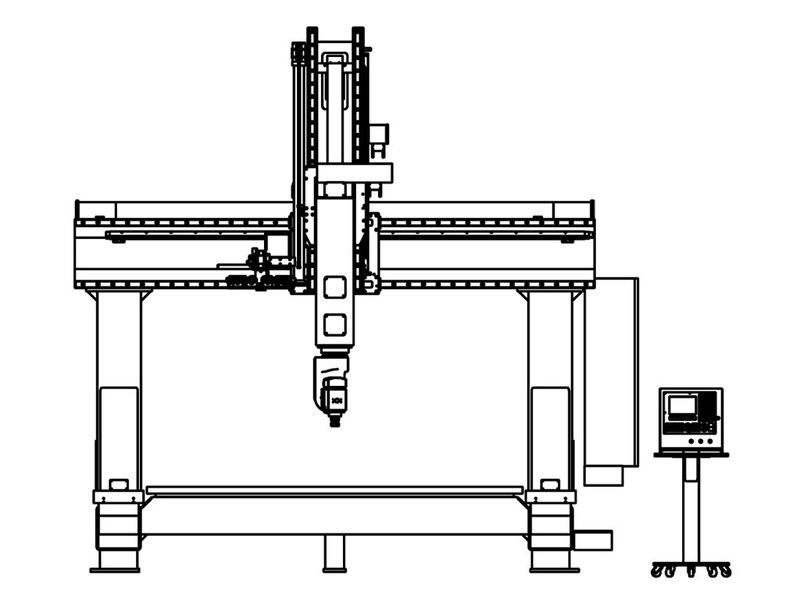 • Next: What is a 5 axis CNC router used for?